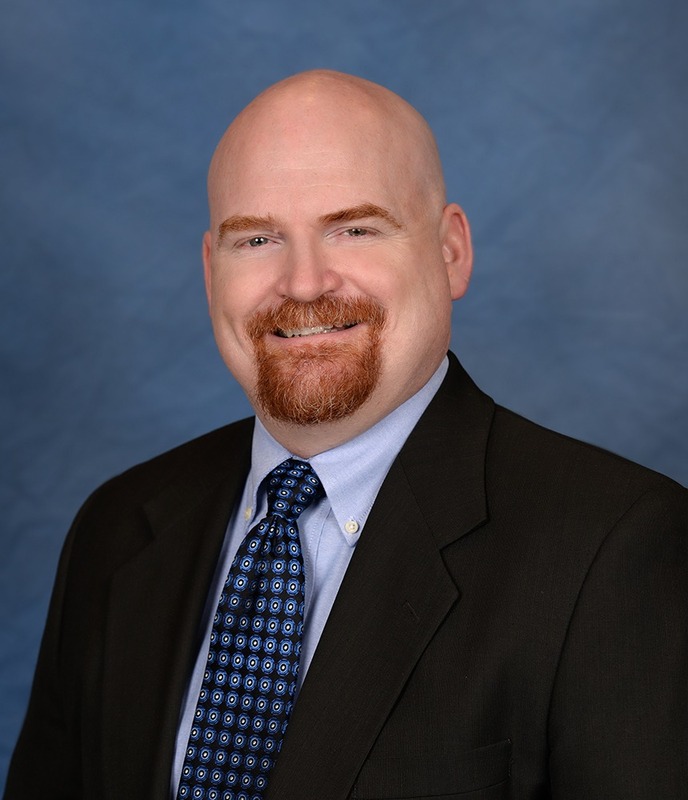 Dustin has more than 20 years of experience in finance and operations, working with diverse publicly traded and smaller privately held companies. His background includes leadership roles in consumer goods, manufacturing and distribution organizations. The look you get from someone when they have learned something from an interaction with you. That subtle look of appreciation when the lightbulb turns on and they will be a better leader because of it. What problems do you enjoy solving? interactions in solving the problem. What are the things you depend on or that just make life easier? My support network. Everyone needs one, and the most successful people have the widest reaching networks. What do you hope your legacy in the construction industry will be? I hope I can contribute to the growth of the company and the industry in whatever roles come my way. I am excited to play my part in helping to shape the landscape of the communities we serve.